1. Twinkle Musical Globe, $33 at Lil Treasured Gifts, 1179 Riley Street, Folsom. 916-983-4115, www.liltreasuredgifts.com. 2. Mom Likes Me Best Chipotle Dressing/Dip, $6.75 at www.momlikesmebest.com. 3. 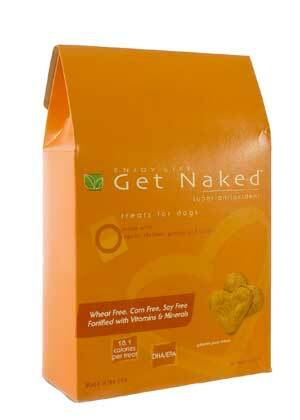 Get Naked Super Antioxidant Dog Biscuits, $8 at sBarkles, 705 E. Bidwell Street, Suite 8, Folsom. 916-984-0102, www.sbarkles.com. 4. 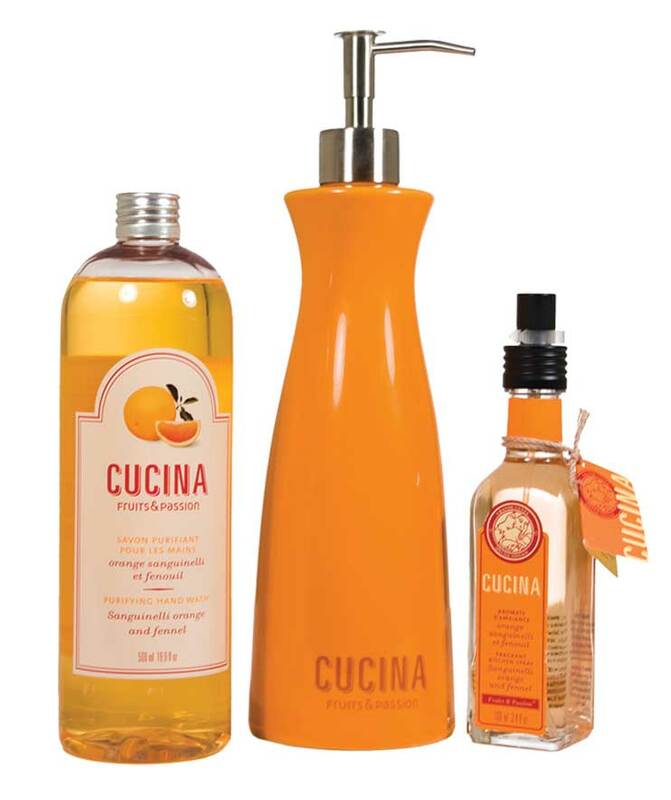 Cucina Fruits & Passion Fragrant Kitchen Spray, $20 from Cucina Fruits & Passion, www.us.fruits-passion.com. 5. 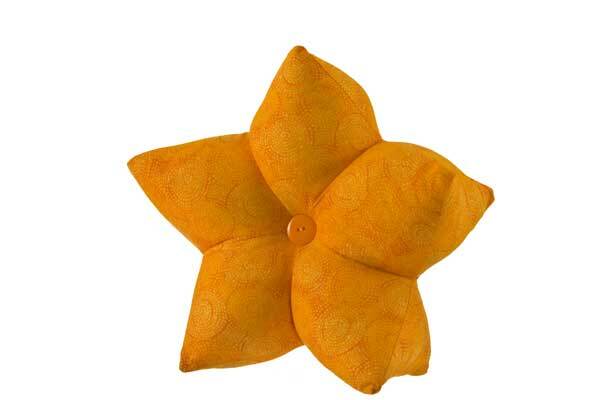 Star pillow, custom built to your size request. Starting at $20 each from Let’s Decorate, 916-747-2426, janna@letsdecorate-folsom.com. 6. 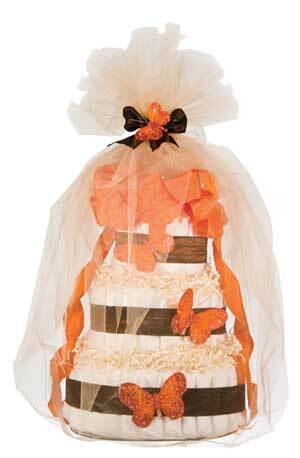 Nature Butterfly Diaper Cake, $70 (other custom designs available) from Hipee Baby, 916-580-3526, www.hipeebaby.com. 7. Redken Color Extend Sun after-sun haircare products, $11-22 at Hoshall’s Salon and Spa, 6608 Folsom Auburn Road, Suite 4, Folsom. 916-987-1995, www.hoshallsfolsom.com. 8. 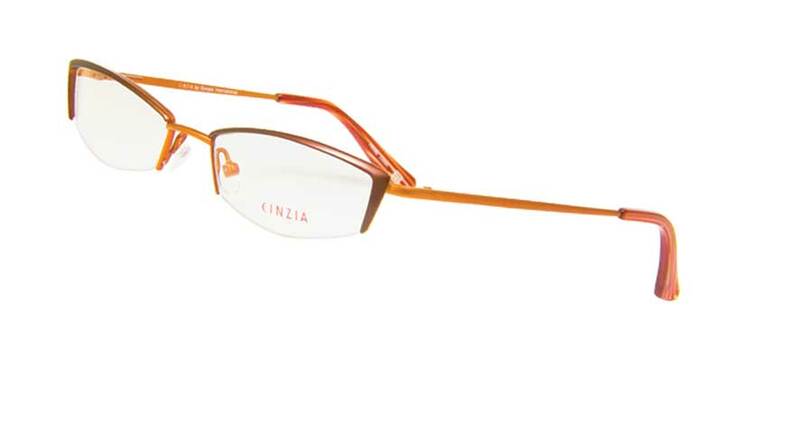 Cinzia Eyeglasses, $192 at Jonas Optometry, 2545 E. Bidwell Street, Suite 160, Folsom. 916-983-0896,www.visionsource-jonasoptometry.com. 9. 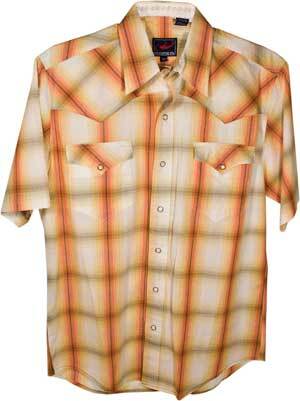 Roper button-up shirt, $32 at Handley’s Western Wear, 314 E. Bidwell Street, Folsom. 916-983-2668. 10. Tarocco Sicilian Red Orange Extracts Sampler pack (includes Nourishing Moisturizer, Moisturizing Shampoo, Skin Cleanser, Conditioning Treatment and Cleansing Body Wash), $21 at DuFault’s Beauty Boutique, 4356 Town Center Boulevard, El Dorado Hills. 916-933-2233, www.dufaultsbeauty.com.